Can I Protect My Child's Inheritance During a Divorce? - Crooks, Low & Connell, S.C.
We all want the best for our children. 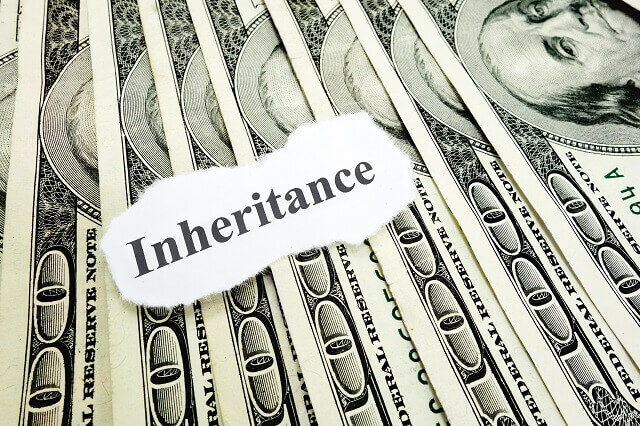 Protecting an inheritance if you or your adult child is going through a divorce could be important if you want to be sure that they have money for college and other important expenses later. Fortunately, in the event of a divorce, inheritances are normally treated the same as premarital property, which means your child should be able to keep their inheritance even after a divorce. However, that’s the case only if there has been no mingling of the inherited assets with the marital property. So, for example, if you leave your child a cash inheritance and he or she deposits the check into his or her joint bank account with his or her spouse, it can then be considered marital property, subject to the division of assets in a divorce. There are steps you can take to protect your child’s inheritance, whether from your own divorce, or from your adult child’s divorce. Here’s what you should know. If you’re getting divorced and want to protect your child’s inheritance from any children that might be born into subsequent marriages, or from a future spouse, you’ll need to specify exactly what you want your child to inherit in your will. You’ll be able to bequeath your premarital property, and your share of the marital property, according to your wishes. If you’re worried that your adult child might divorce, you’ll want to take steps to make sure his or her ex-spouse won’t be able to get at the inheritance. The best way to do this is to make sure you leave the assets solely to your child, and not to your child and his or her spouse. To keep your child from mingling his or her inheritance with any marital assets, create a trust solely in the name of your child so that the ex-spouse will have no legal claim to the assets. Divorce can be overwhelming and complicated for everyone involved. When it comes to separating assets like inheritances, you want to make sure you do what you can to protect your child’s best interests. An experienced attorney at Crooks, Low & Connell, S.C. can help make sure you are protected in the event of a divorce. If you or someone you love is considering divorce, it’s best to consult attorneys experienced in family law matters. Don’t risk your children’s futures on attempting to navigate the dissolution process alone. To schedule a consultation with one of our attorneys, call our offices in Wausau, WI at (715) 842-2291 or complete our online contact form as soon as possible.